If you're interested in upgrading your shower, Sorci Construction Services can help! We provide custom shower design and installation, and we can give you the perfect shower for your needs. Whether you want install a new shower as part of a larger bathroom remodel or simply want to upgrade the one you have, we're the local remodeling contractors for you. If you're ready to improve your bathroom's function and appearance, give us a call today at 1-844-385-9585 or click below. 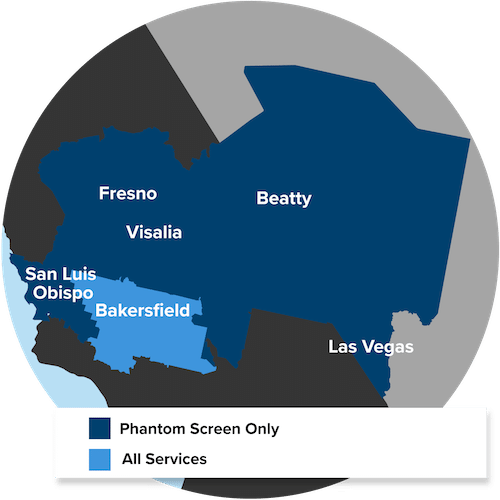 We offer free estimates on all our work in Bakersfield! Design your dream shower with Sorci Construction Services today! If you want to design and install a custom shower as part of your bathroom remodeling project, give us a call today. We have expert solutions for all your needs, and we can give you the perfect bathroom for your home. We offer free estimates on all our work in Bakersfield, CA.